Mancuso Real Estate, dba. is a full-service commercial real estate brokerage firm with offices in Batavia, New York. A division of Main & Ellicott Properties, LLC the company holds licenses to do business in New York. When you engage Mancuso Real Estate, you will benefit from over 100 years of real estate knowledge. Our business has emerged and developed through experience as owners and operators of more than 20 companies, ranging from national franchise operations to local hospitality businesses. The changing needs and circumstances of every company require that the commercial real estate brokerage firm you partner with have the ability to analyze and understand the challenges you face and the market(s) in which you operate your business. Making informed decisions with regard to your specific real estate requirements, can and often do, determine the long term success or failure of a business. We are here to help you succeed! Richard C. Mancuso serves as the Managing Director of MRE Property Management, specializing in the day-to-day operations and the oversight of purchases, sales and leasing of office, warehouse and development lands for portfolio properties. Mancuso, a graduate of Niagara University, has been actively involved in real estate for over 30 years. Managing and maintaining lease relations with professional and commercial tenants as well as property management for individuals and corporations. 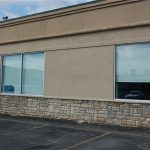 He also has been the lead developer responsible for site acquisition, construction management, lease-up and property management for residential and commercial projects in the tri-county area. Mancuso is also the principal broker / owner of Main & Ellicott Properties, LLC., a full service brokerage/management firm serving western New York. Specializing in commercial property management, sales, leasing and development, Mancuso continues to serve the area as a contributing member of many organizations, boards and committees. A lifelong resident of Genesee County, Mancuso resides in Batavia with his wife Julie. Mike attended Canisius College where he studied Business Management and Marketing. 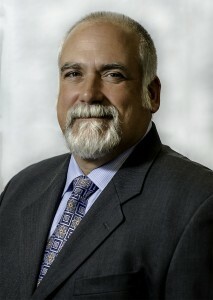 Mike began his career as a restaurant manager in 1997. 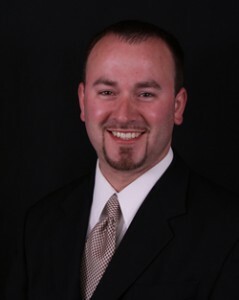 He joined Mancuso Real Estate in 2006 as a sales associate. Mike is a NYS Licensed Real Estate agent and specializes in small business brokerage, leasing services, and residential sales. Mike lives in Batavia, New York with his wife Kati and two children.